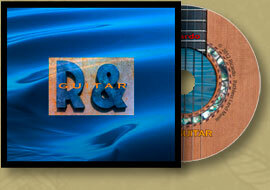 R & Guitar is a response to friends' requests over the years for a solo Ricardo album. The program consists of 52 minutes of solo fingerstyle music played on several different instruments. 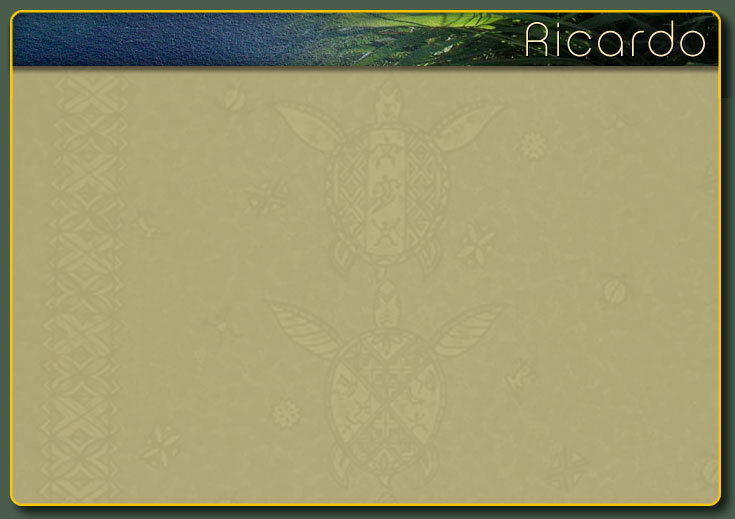 Except for Simple Gifts, the music is all original material and spans Ricardo's adult life.